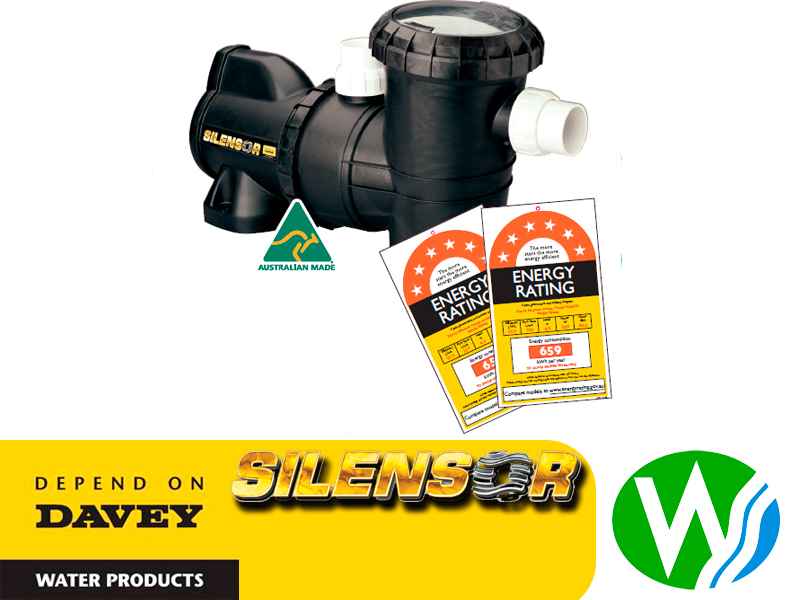 Davey’s NEW Silensor ECO range offers you fantastic energy efficiency and runs whisper quiet. With a 6 STAR energy efficiency rating, Davey’s renowned and market leading pool pump is now not only ideal for your backyard, but better for the environment as well. 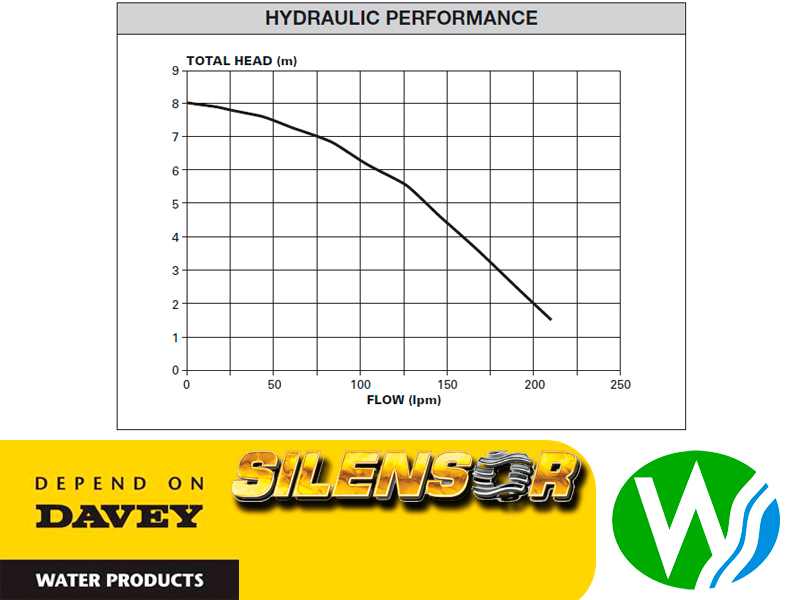 The Silensor ECO series has smaller pools covered whilst still able to handle larger residential sizes. 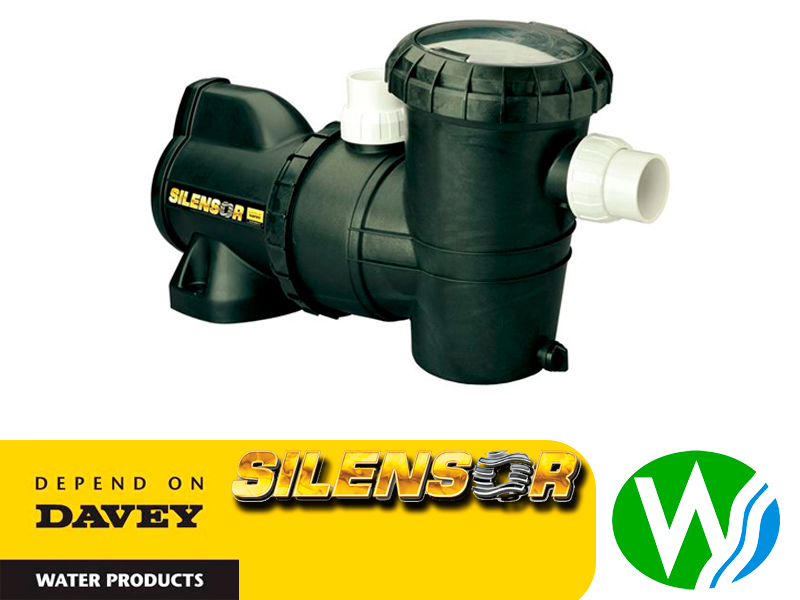 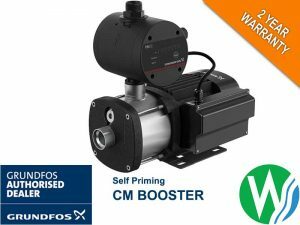 Davey Silensor ECO series pool pumps are super quiet, reliable and deliver high performance for the pool owner. Using a unique water-silenced motor design means that running the Davey Silensor ECO at any time of night will not only allow for off-peak power usage, but help keep the neighbours happy.